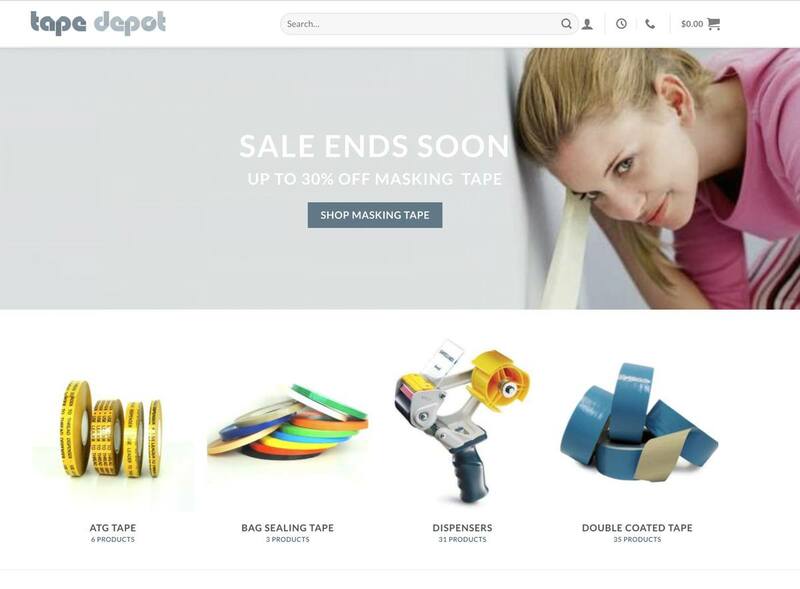 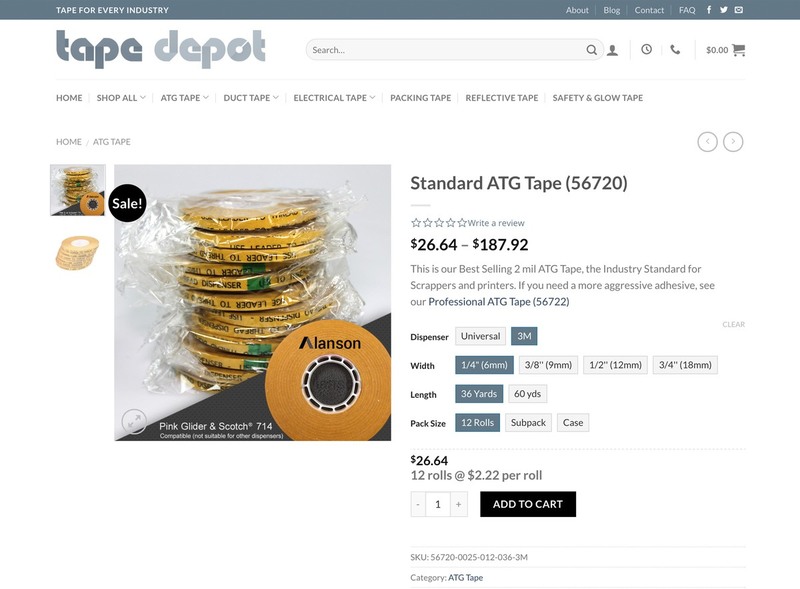 Tape Depot is a popular place to buy tape online. 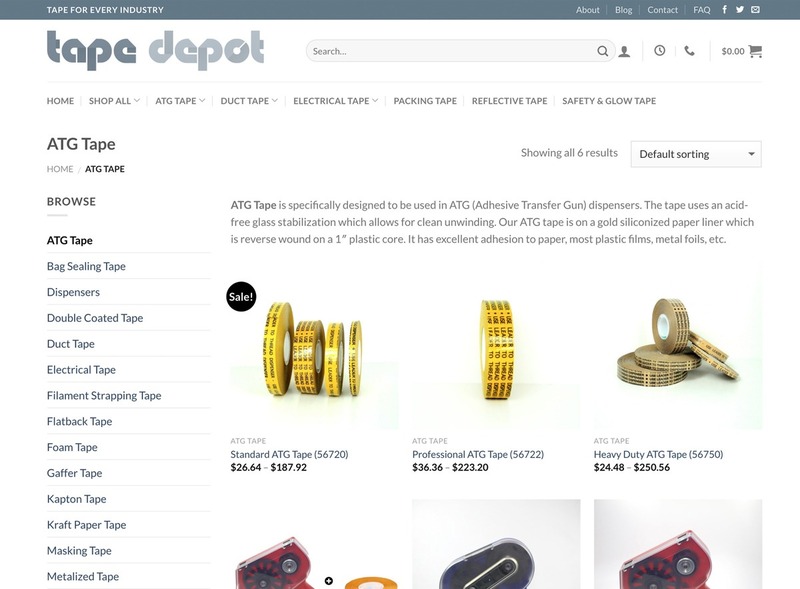 Originally powered by Big Commerce, the team at Tape Depot wanted more control over the full web stack that powered their e-commerce platform, so we partnered with Solid Server Systems and ValRank to build a new e-commerce website, powered by Woocommerce. 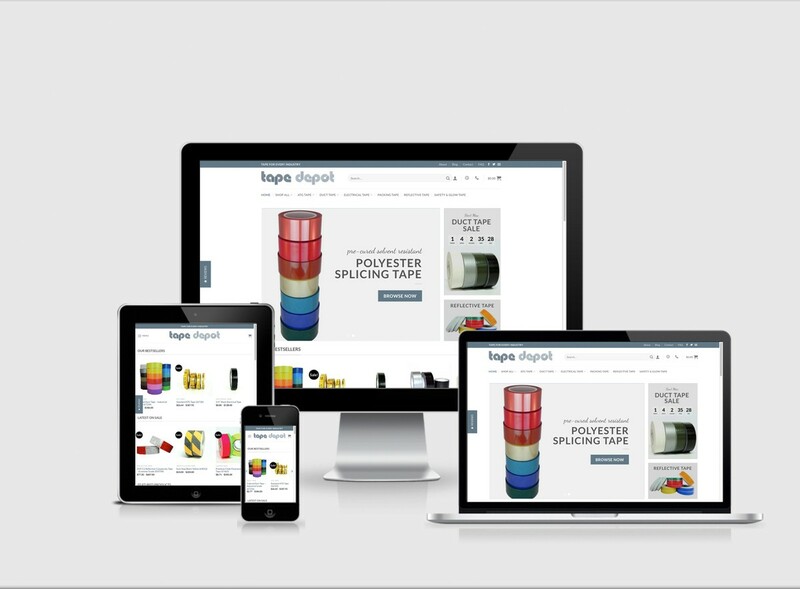 We followed up the redesign with various other efforts from targeted focus keywords at the product level, to integrating a subscription system.